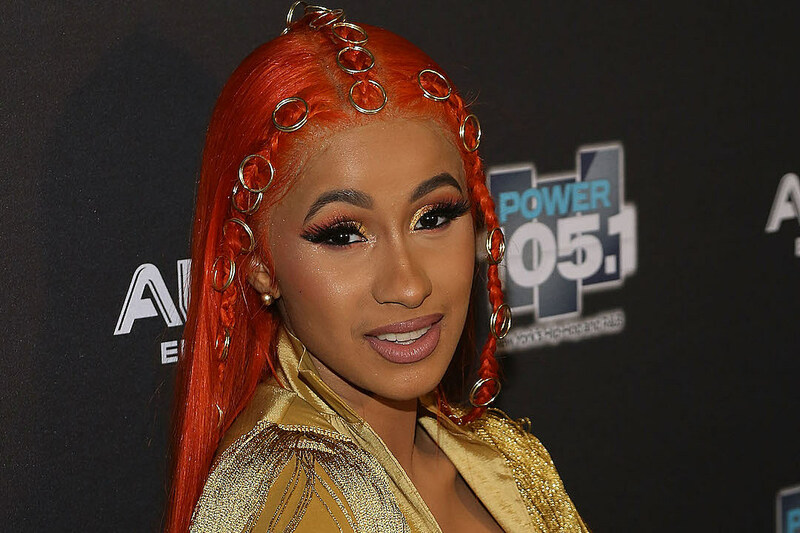 At long last Cardi B has shared a photo of her daughter Kulture’s face. She posted the photo on Instagram earlier today (Dec. 5). “My heart,” she wrote in the caption for a post that has already been liked millions of times. In the image, we can see the nearly five-month-old baby kicking back in a bassinet as she unknowingly becomes the subject of one of the most-liked photos on Instagram. Before this, an image of Kulture was captured by paparazzi. While Bardi has previously posted videos of herself interacting with Kulture, the baby’s face was never in view, and so therefore, no one knew what Bardi’s baby with Offset looked like. “So, everybody been bugging me and everything. And you know, I been trying to work things out with my baby father for a hot minute now,” Cardi says in the beginning of an Instagram video she uploaded late last night. “And we’re really good friends and you know we’re really good business partners and you know, he’s always somebody that I run to, to talk to and we got a lot of love for each other, but things just haven’t been working out between us for a long time,” she continued. See an image of Bardi and Offset’s daughter for yourself below.